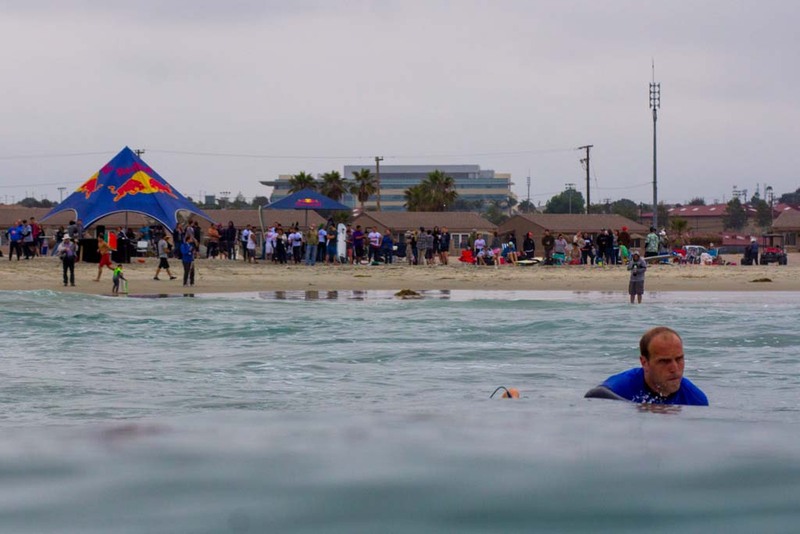 CAMP PENDLETON – They came by sea armed with surf boards and body boards. 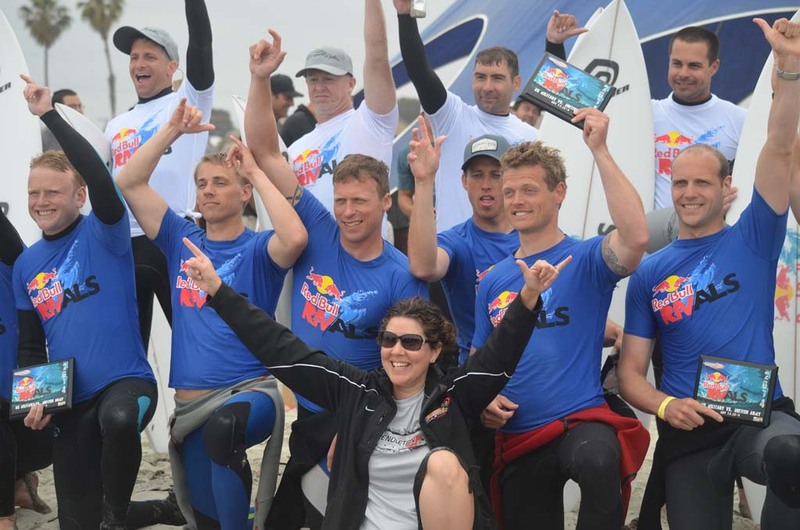 The British Army surf team emerged from the waters of Del Mar Beach ready to face their opponents, the U.S. Military surf team for the first time ever. The competition managed to stay close as the waves struggled to find any form early in the contest. 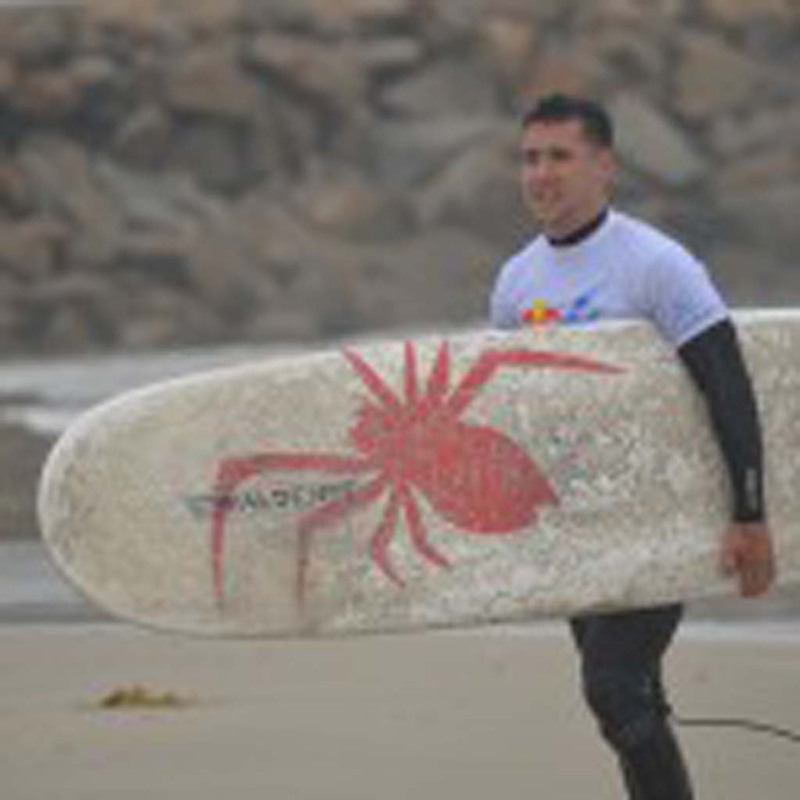 But as the tide started to drop mid-morning and conditions improve, so too did the members of the U.S. Military surf team begin to drop high scores during the inaugural Red Bull Rivals International Surf Contest. 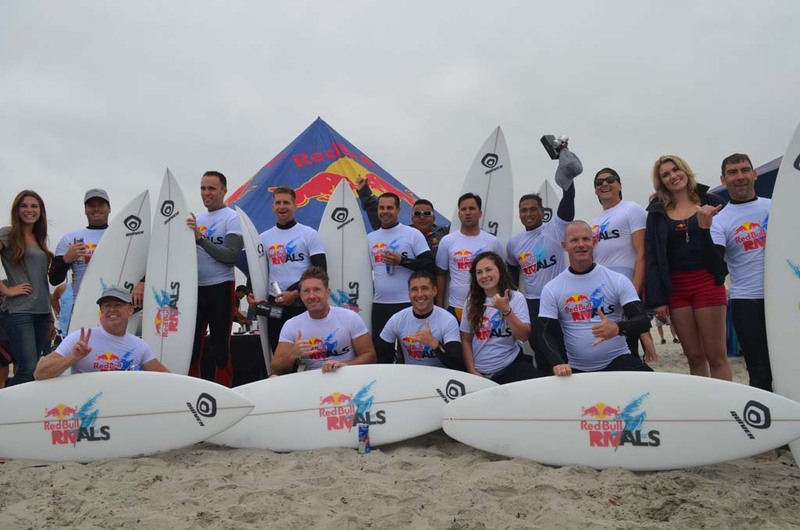 On Saturday, the two teams faced off as part of the ever-growing Red Bull Rivals surf tournament. 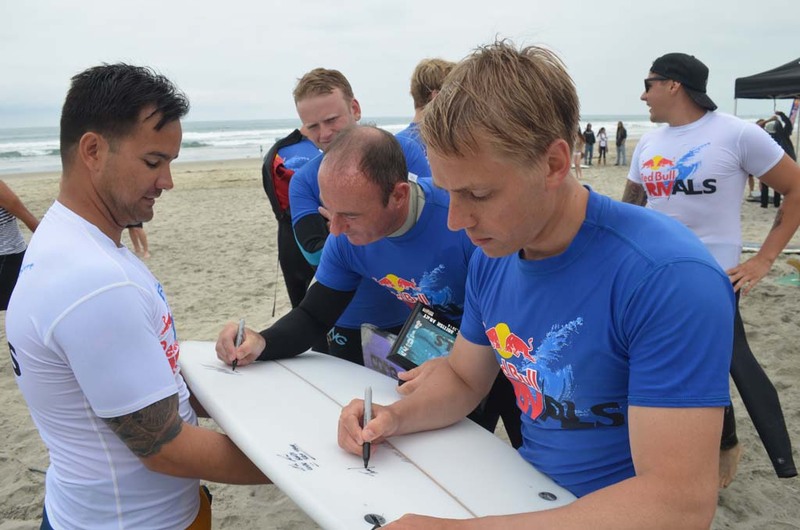 Usually, the contest pits the Marines surf teams from the West and East Coasts against each other. The U.S. team, led by their captain, Master Gunnery Sgt. Jay Michael Auwae, would earn the victory by a final score of 94.5 to the British Army’s 81. For the past two weeks, the U.S. and British have been training in the surf, a far cry from the training they’d been doing for years past during the Iraq and Afghanistan campaigns. The U.S. team is made up of service members from several branches, including the Coast Guard, Marines and Navy. Ten of the British Army surf team’s 150 members, which formed in 1998 and is one of the largest surf clubs in the U.K, spent time getting acclimated to the surf, which is pretty different than what they’re used to in the United Kingdom. “The waves we get back home are very inconsistent,” Robinson said. “In the U.K. the swell is a little bit hit and miss that generally comes in with storm systems and we generally have an onshore wind. So the guys have been pretty spoiled since they’ve been out here,” he added. Sgt. 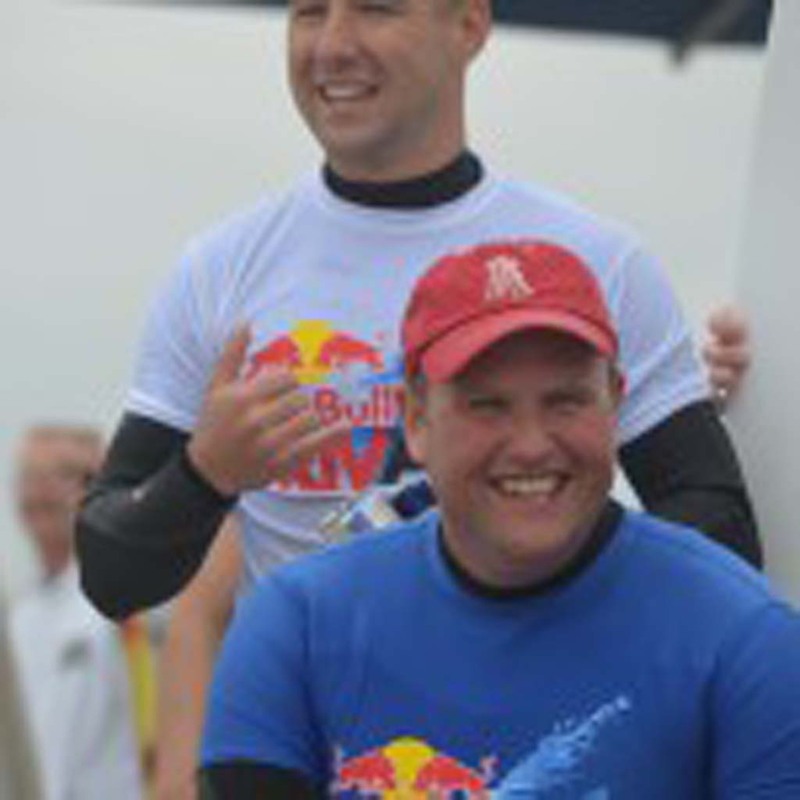 Alastair Sharman-Courtney of the British Army competed in the body boarding heat. He’s been body boarding at the competition level for the past three and a half to four years, he said, but body surfing for about 30 years. He’s from Somerset in the southwest portion of England, where he said the surf is the most famous throughout the U.K.
Sharman-Courtney learned to body board from his mom, who learned how to do it from her mom, he said. The members of the British Army team come from all over the Army, Sharman-Courtney said. Robinson said the surfing and the competition helps the morale building, too. 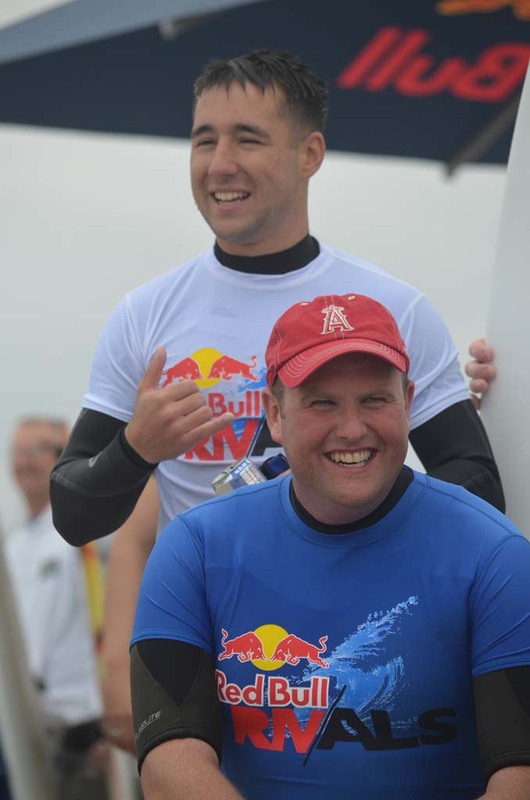 “A lot of guys were in operations, and long periods away training, so surfing, it ticks all of the boxes, in terms (of) it’s an adventurous activity, it’s challenging, but it’s hugely enjoyable as well,” he said. Kohloe Andino, who took second place in ASP’s Billabong Rio Pro in Brazil earlier this month, was on hand as a guest judge. He said he saw some good surfing from the U.S. team and a lot of smiles from both sides during the competition. 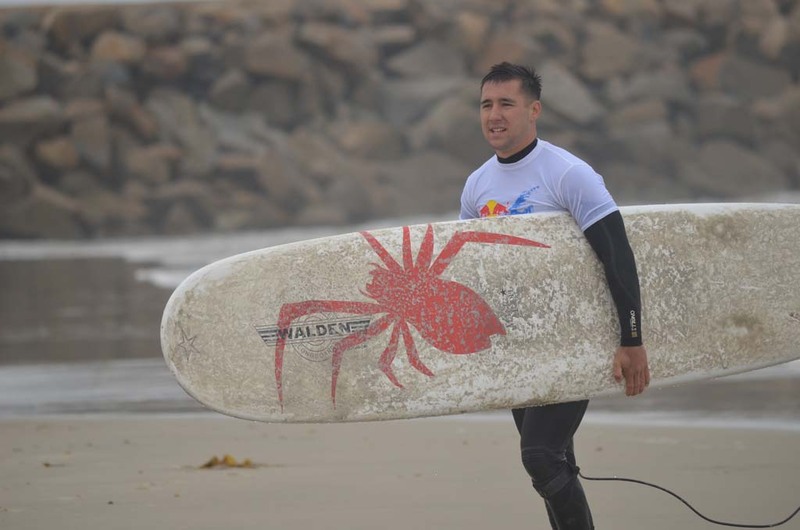 With some of the surf team members fighting off nerves, Andino said he too still gets nervous before competitions.